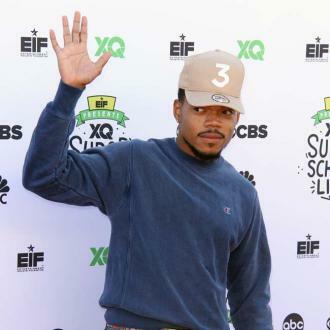 Chance the Rapper has revealed he is dropping his follow-up to 2016's 'Coloring Book' this week. 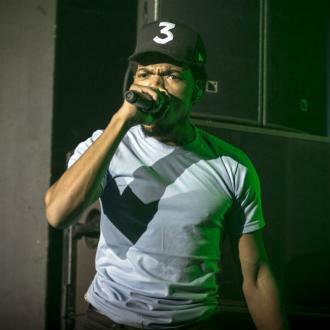 Chance the Rapper is to release his new album this week. 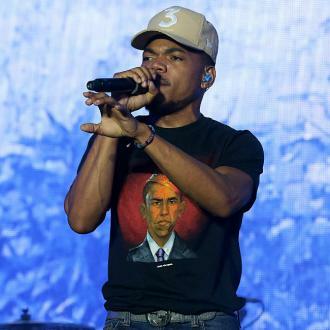 The 25-year-old rapper plans to drop his hotly-anticipated follow-up to 2016's 'Coloring Book' ''in time'' for his headline performance at the Special Olympics anniversary concert, which takes place at Northerly Island in his hometown of Chicago, Illinois, on Saturday (21.07.18). In an interview with The Chicago Tribune, he teased: ''I got that feeling when people do something that has a new feel to it. It's a different project to the seven-track LP the 'No Problem' hitmaker is collaborating on with his peer, Kanye West, which he says they are taking their time with. The pair are to make what has been described as a ''very personal'' album, which will see Kanye return to his hometown so they can be in the studio together to lay down the hip-hop tracks. Chance also revealed that work has already begun on some of the record, claiming that it is already ''30 per cent complete''.